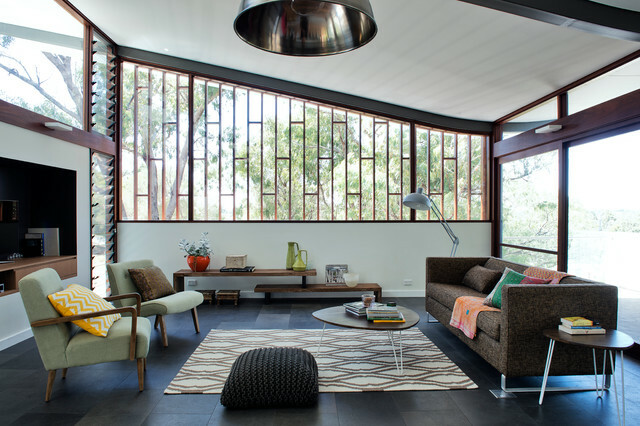 Joanna Tovia added this to Expert Opinion: Is Mid-Century Modern Here to Stay? But with any interiors trend comes the danger that it will make your home look dated when it falls from grace. Don’t panic just yet, though. As our experts reveal, MCM looks like it’s here to stay, and will evolve rather than fall out of fashion over time.